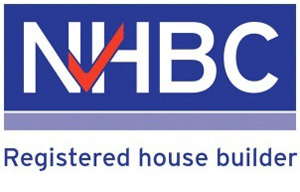 Established in 1936, NHBC is the home warranty provider of choice within the building industry. As the leading home warranty and insurance provider it is the standards-setter for UK house-building. NHBC's Buildmark covers around 80% of new homes built in the UK and currently protects over 1.6 million homes. Lodge Park are proud to have been awarded the Premium A1 rating by the NHBC which is the highest accolade achievable. 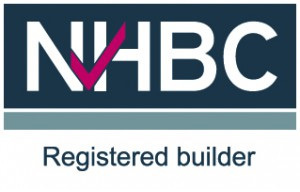 Every home with an NHBC warranty has to be built in accordance with the NHBC Standards. Our inspectors visit NHBC registered developments at key stages during construction. Lodge Park are responsible for putting right certain damage and defects. You also have access to the NHBC resolution service and NHBC Guarantee should we fail to fulfil our responsibilities. Insurance to cover the cost of putting right physical damage in specified areas of your home such as damage to floors, staircases, roofs, drains, windows and doors.